﻿ News Bharati - Surprise! RBI trims the Repo rate by 25 basis points; other key rates remain unchanged..! News Bharati - Surprise! RBI trims the Repo rate by 25 basis points; other key rates remain unchanged..! Surprise! RBI trims the Repo rate by 25 basis points; other key rates remain unchanged..! 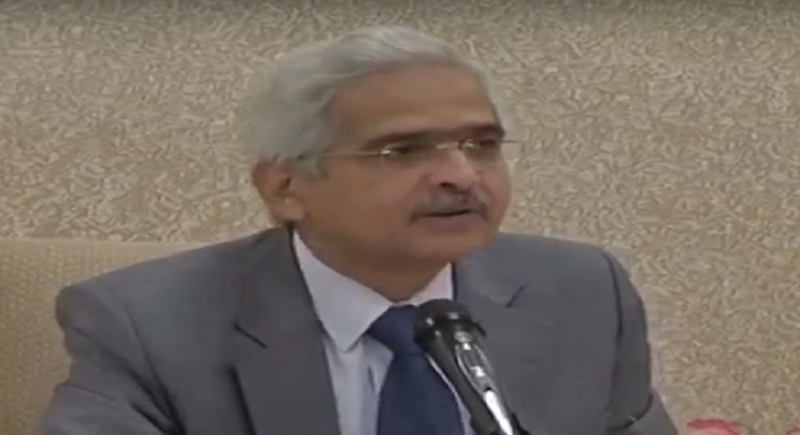 Mumbai, February 7: The Monetary Policy Committee (MPC) on Thursday declared a cut in the interest rate by 0.25 per cent to 6.25 per cent, declared by RBI Governor Shaktikant Das. The six-member MPC, headed by Das, began its meeting on Tuesday and announced its decision on Thursday. This marks the first MPC review meeting chaired by him after taking charge as the RBI Governor, replacing Urjit Patel. In its last bi-monthly monetary policy, the bank had kept the repo rate unchanged at 6.5 percent and the reverse repo rate at 6.25 percent. However , the other key rates remain unchanged, confirmed the authority. The next two day meeting of the MPC is scheduled to be held from 2nd of April this year. On the basis of an assessment of the current and evolving macroeconomic situation at its meeting today, the Monetary Policy Committee (MPC) has also decided to change the monetary policy stance from calibrated tightening to neutral. “These decisions are in consonance with the objective of achieving the medium-term target for consumer price index (CPI) inflation of 4 per cent within a band of +/- 2 per cent, while supporting growth," RBI said in its statement. 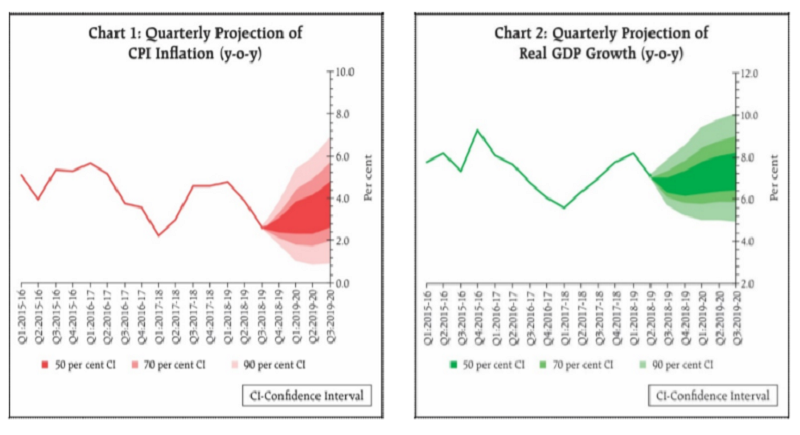 "Turning to the growth outlook, GDP growth for 2018-19 in the December policy was projected at 7.4 per cent and at 7.5 per cent for the year underway, with risks somewhat to the downside. The Central Statistics Office has estimated GDP growth at 7.2 per cent for 2018-19. Looking beyond the current year, the growth outlook is likely to be influenced by the following factors. First, aggregate bank credit and overall financial flows to the commercial sector continue to be strong, but are yet to be broad-based. Secondly, in spite of soft crude oil prices and the lagged impact of the recent depreciation of the Indian rupee on net exports, slowing global demand could pose headwinds. In particular, trade tensions and associated uncertainties appear to be moderating global growth," RBI added further in its report. The move will lead to reduction of lending rate by banks leading to lower EMI for housing, car loan and corporate borrowers. Repo rate is one of the components of the monetary policy of the RBI which is used to regulate the money supply, level of inflation and liquidity in the country. Additionally, the levels of repo rate have a direct relationship with the cost of borrowing for banks. The higher the repo rate, higher is the cost of borrowing for banks and vice-versa.